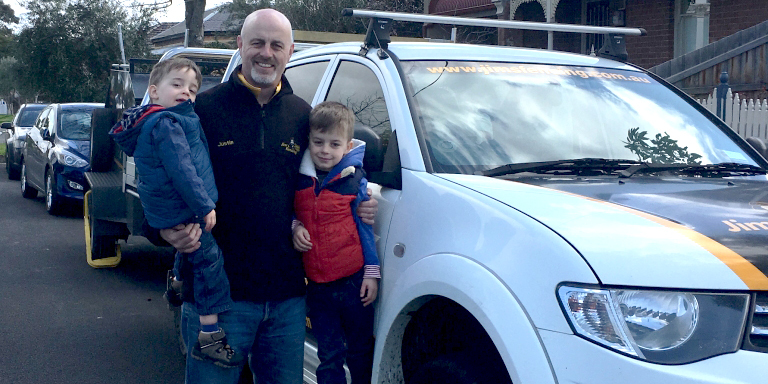 Recently, Eden Exchange spoke with Justin Tranter who is a Regional Franchisor for Jim’s Fencing in Melbourne East and South East. Justin discusses how Jims differentiates its brand in the market; who would make the perfect Franchisee; and why Jim’s Fencing is such a lucrative opportunity for the right person. EdenExchange: Thanks for speaking with us Justin. 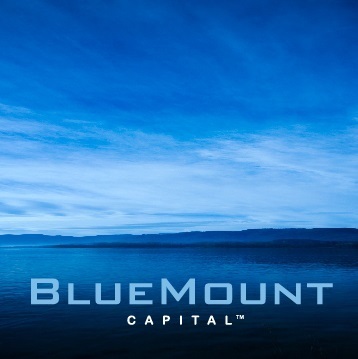 Can you tell us a bit about your background and career? How long have you been at Jim’s Fencing and how did you first get involved with the company? 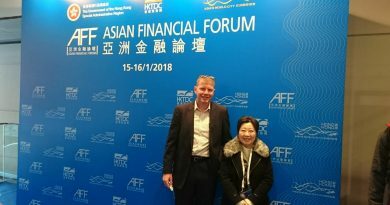 Justin Tranter: I was looking for a complete change away from what I had been doing, having worked in a Corporate Lending Environment in Australia and the UK for twenty years. 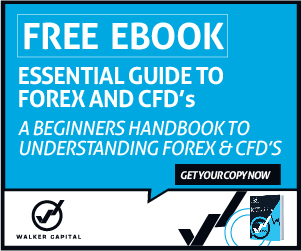 Whilst I enjoyed my time in finance, to a large extent, I felt that I was not a master of my own destiny. 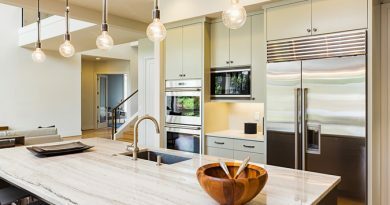 I would be presented with a new funding opportunity, however, usually the time frame to complete the transaction meant at short notice it was late nights and time away from my young family. So I started looking to get into a small business where I was the owner and sole decision maker – to be what I wasn’t before, the master of my own destiny. Currently I have two roles. My main role is being the Franchisor mentoring and supporting my current franchisees. 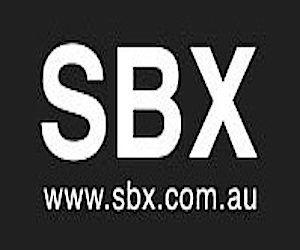 I also promote and sell new franchise businesses to grow our team to cover the populated East and South Eastern corridor of Melbourne. My second role is running my own franchisee business and being on the tools and working with fellow Jim’s Fencing franchisees. Justin Tranter: The key advantage working as a franchisee is being able to learn the structure and processes of the business, and what has made the brand and division successful. Justin Tranter: Simply being part of a franchise structure does not guarantee success, but it gives you a big leg up, a head start if you like, of working for yourself. 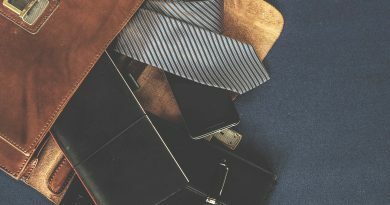 Being part of a franchise structure means that whilst you may be working for yourself, you will not be working by yourself, as you have a Franchisor, other peer franchisees, and a number of other people you can draw assistance from as your business grows and faces new challenges like all businesses do. Justin Tranter: We offer an eight week paid for training program. 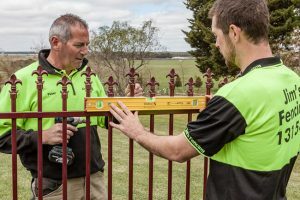 In this time our new franchisee will learn all aspects of the business from building fences, WHS, selling techniques, business support like accounting and quoting for work. After the eight weeks, as the Franchisor, I am there to support and assist the new franchisee as they start their new journey. And this level of Franchisor support continues both formally and informally during the entire time the Franchisee is in the Jim’s business. 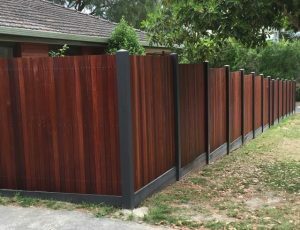 Justin Tranter: A person with enthusiasm and drive to firstly really understand what good customer service is about and secondly being proud of the quality fences they build. Justin Tranter: We are unique as we have a very down to earth culture within the fencing division and also between our fellow franchisees. We are a franchise business with a very considerable level of unserviced work. 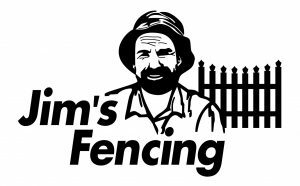 People are not getting quotes because we simply do not have enough franchisees to meet the growing demand for Jim’s Fencing services. The opportunities for new franchisees to services this demand is enormous. Justin Tranter: Before joining Jim’s Fencing, I had never used a circular saw, or a grinder, or a number of tools which I use now. I think for memory, one of my early training days I was just about to cut some timber with a grinder! However, I was able to learn from my trainers, my fellow franchisees and I also took it upon myself to learn as much as possible from my own resources. 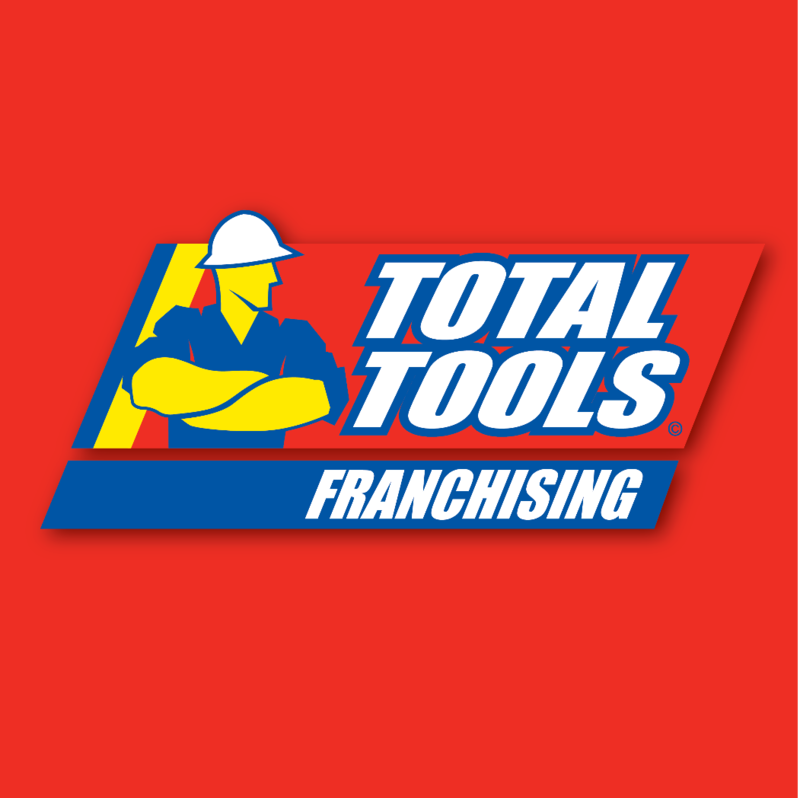 So I started will little knowledge of how to use various tools, to a well regarded Franchisee, to then being a Trainer and finally a Franchisor. So I think I’ve done ok?! Justin Tranter: Being the master of my own destiny. Apologies for the repeating myself! But I do really enjoy the flexibility my job gives me with regards to my family life. I can also operate my business, within reason and within the Jim’s structure, the way I want to, which is ultimately to best serve and assist my franchisees. Looking for a new challenge and want to become your own boss? Nothing can be more rewarding than owning your own franchise business with Jim’s Fencing. We will provide you with equipment, full training and ongoing support to help you with your journey to success.